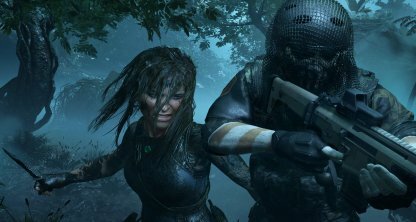 Check out all available weapons in The Shadow of the Tomb Raider. 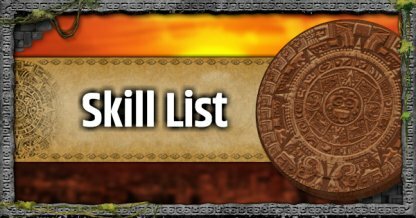 Upgrade lists for Bow, Shotgun, Pistol, Rifle, Climbing Axe and Knife are also included. 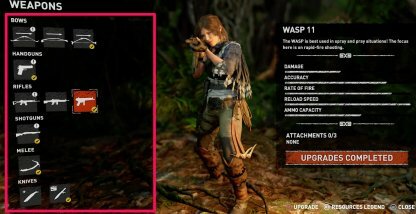 What Weapons are in Tomb Raider? 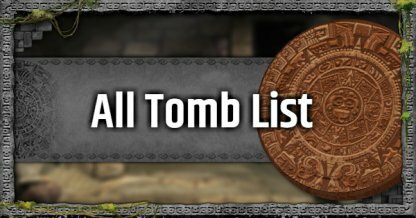 What Weapons are Available in Tomb Raider? 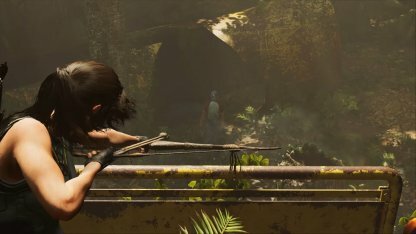 In the Shadow of Tomb Raider, Lara Croft will be utilizing variety of arsenals from Bow, Shotgun, Pistol, Rifle, Climbing Axe and Knife. 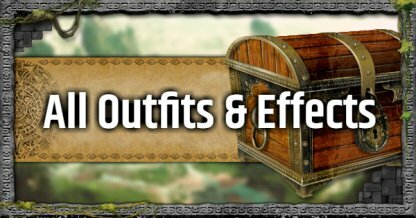 You will acquire several weapons throughout your story arch, but you may also earn new weapons through Side Missions or purchasing them from merchants. 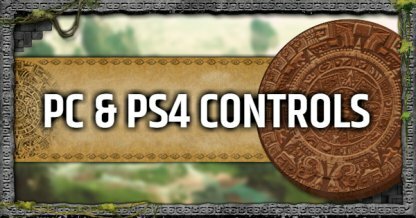 New weapons are also included as a part of downloadable contents. 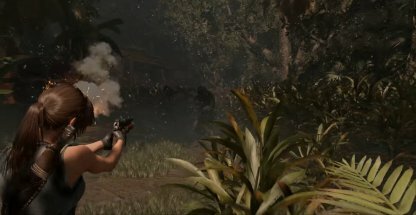 From stealthy take-downs to bullet-hoses, each weapon has unique traits making them especially useful in certain combat scenario. Be sure to swap your weapons according to your situation. 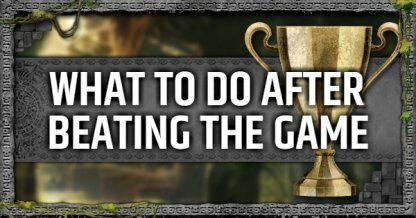 Weapons can be upgraded by collecting resources and parts to enhance their performance and new usage. 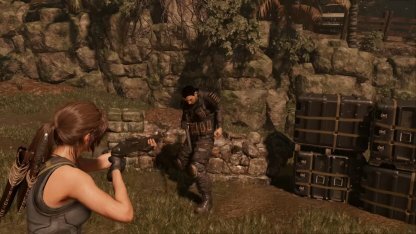 You can upgrade your weapons by resting at any Base Camp you come across in your adventure. 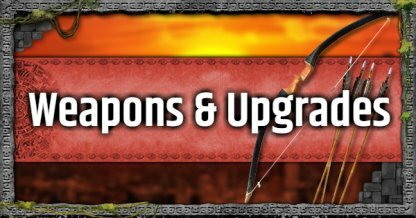 PUKA HUK`S BOW Downloadable Weapon, overall high performance. The Atlatl Bow may be mediocre at first look due to its short hold time, however this bow will excel in long range engagement compared to others. This weapon will be useful in taking down targets stealthily in range. The C&T S55's is a semi-automatic pistol that has a faster rate of fire compared to other pistols without having to compromise on damage or clip size. Its large magazine size is a plus when having to gun down multiple enemies. 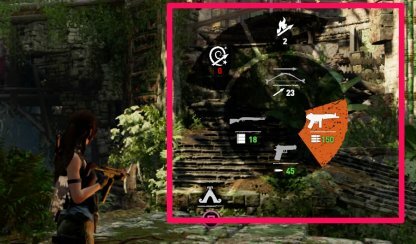 PISTOL SIGHT Increases zoom factor. PISTOL SUPPRSSOR Suppresses pistol fire noise for stealth. 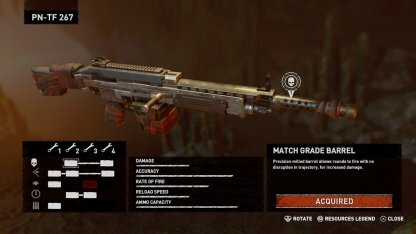 Although it is the default rifle, the Vicar Mark II's accuracy and balanced stats makes it effective in most situations. Even in endgame, the Vicar Mark II will do its job effectively. 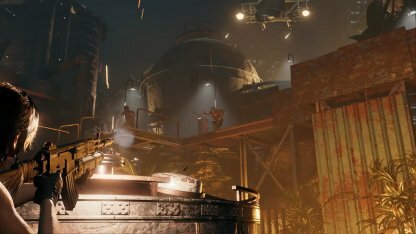 LASER SIGHT Increases zoom factor, and aiming precision. RIFLE SUPPRSSOR Suppresses Rifle fire noise for stealth. Semi-automatic and with high damage, the WHWS-16 is a destructive force in close combat. 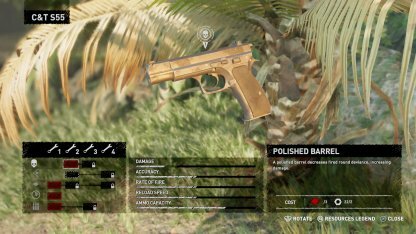 Enemies rushing you down can easily be killed with shot after shot from this weapon. SHOTGUN SPREADER CHOKE Narrows shot spread to mimic shotgun slug. 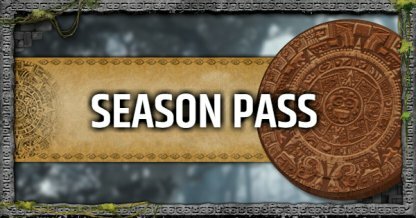 Unlocked by competing the Stay of Execution Quest in the Hidden City or by buying it from merchants. 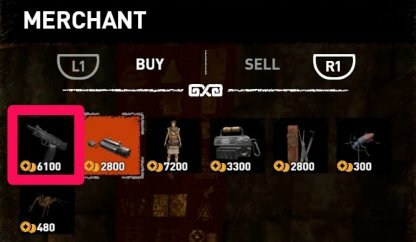 Can be bought from the merchant in Paititi for 2800 gold (REINFORCED KNIFE Required).